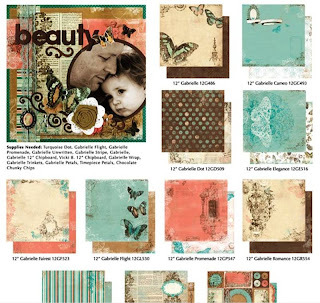 Okay I am totally in love with Graphic 45 and the new papers being released at CHA are to die for - just love the colors, the kids, the words , the paper - so vintage and so lovely !! 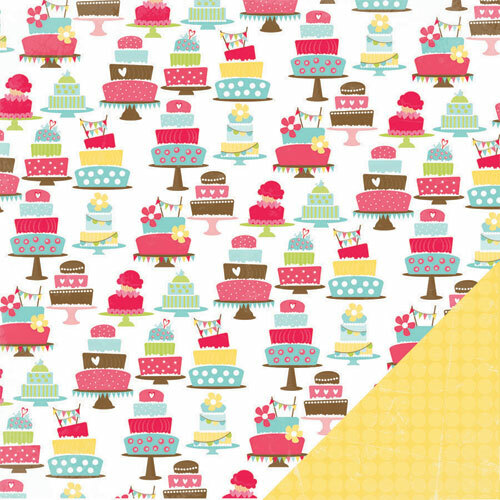 I have ordered these two paper lines - they will be to the store soon !! Ashlyn & Bake Me a Cake !!! This is so powerful , I had to share it - expect the best ! Mackenzie's PE teacher , Hendu, always said this to the kids - do your very best !! We have restocked - all- of the local schools' papers and it is loaded onto the store shelves - we have tons of graduation stickers, rub ons and papers too ! I made a simple layered card and tag for ideas for you - simply put the stickers onto a white sheet of paper and create your own subway art !!! This is a totally awesome art form and one that I am hooked on !! We have new sports stickers - the coolio letterman stickers which go with each school - restock of glue and Bo Bunny Albums !!! Coming this week is the new Graphic 45 "OZ" paper - which we are soooo excited to see in person - we have checked out their web page but seeing the paper in person is tooo cool !! Nikki - it is on the way - just have to wait for Mr. UPS Man !!! We also have a restock of the fabulous Cosmo Cricket odds and ends paper line - this vintage paper is darling - our Kim ( fabulous card teacher ) will adore it !!! 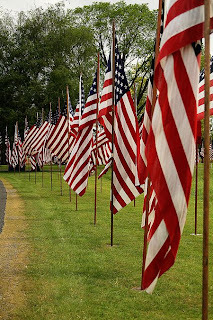 Just had to send a picture of the flags at the cemetery - thank you for all who have served. New recipie - Rachel Ray did it again ! 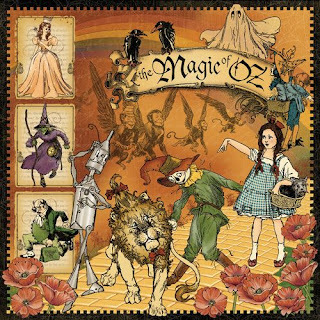 NEW paper is ON order - Graphic 45 " The Magic of OZ"
Okay , you all know I adore , love, have piles of Graphic 45 paper ( well those that did not know , now you do , any old Graphic 45 papers that you don't want I do !) This paper line is so adorable !!! It is all on order and will ship from their warehouse right after the first of JUNE !! 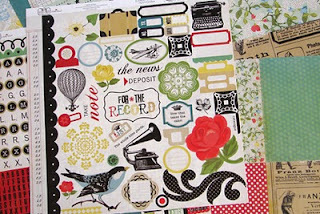 I will post on facebook the very day of arrival :) GO to the Graphic 45 web site to see all of the papers - I think that the poppy paper is my favorite but when the papers get here I am sure I will love it all !!! Our altered book gal, Nikki, is dying to get this paper - soon friend soon !!! Did you know that she is a great cook - next time you see her ask about her Prime Rib recipe !! 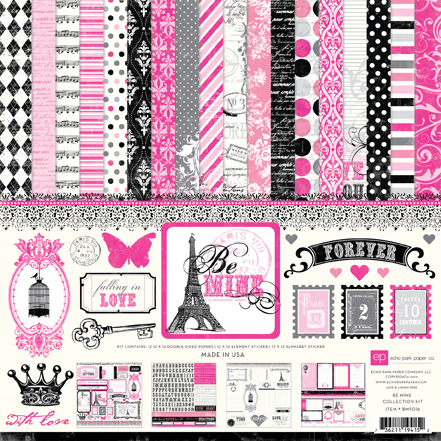 Ladies - We have new papers from Pink Paislee - the most beautiful butterfly paper I have seen ! We also have the new Echo Park Summer line - check out the patterns and colors ! We also have many many many new Prima flowers - so lovely ! Darling stickers from the Sticker King - full shelves of Bazzill paper ! Also in - drum roll please ..... Cosmo Cricket 5 and DIME !!! Don't forget to sign up for our super crop June 18th !! My Mom is so precious - Happy Day to you MOM !! Today from 3 to 6 there are half price frapp's at Starbucks !! Get some juice to get the creative energy flowing !!! Ladies - this new fabulous summer line is on the order table with Madison at Echo Park !!! With all the rain we are having , I had to get something summer in the store !! 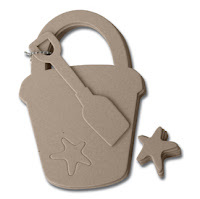 Be on the look out and check the web page and facebook to see when it arrives !!! 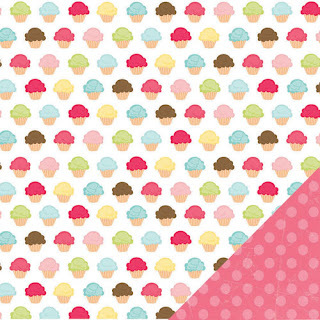 This paper is so festive, colorful and totally cute ! A bicycle, a tree, banner, birds, flowers and even a Ferris wheel !! 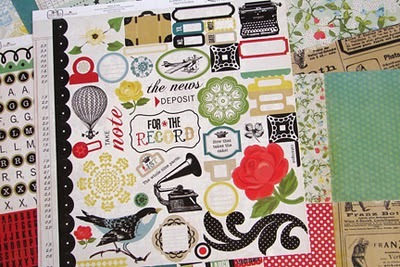 Wait until you see the papers that compliment the sticker sheets - oh what will you create ? 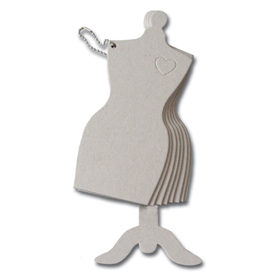 Check out these darling new chipboard books we have at the store - beach pail and dress forms - perfect for that summer beach trip and how cute would the dress form be for a Mother's Day album.... there are some fabulous ideas are on the Maya Road blog !!! If you make something out of either of these or any creative crafty project ~ please bring it in for us to check out - we would love to take pictures for our web page !!! My honey brought me these beautiful flowers for my desk at work - they bring a touch of springtime inside during these rainy days ..... spent the evening last night working on the finishing details for the sports papers we have for all of the high schools in our area - details for each , making sure the colors are correct, mascot is right - you know the things that make the paper so wonderful for each school !!! We will have a ton of new school papers in the store just as soon as it gets printed and sent to us !!! New Papers --ooooohhhh my !! Timepiece - Bo Bunny / fabulous vintage pages in our future !!! Just surfing the net and found this out there in blog land - I remember reading this to my daughter so many years ago - tho it feels like yesterday as I look at it - my heart sings......to the moon and back! Totally cool - here is a finished passport and bracelet !! This tag is soooo cute - we have tags, we have tons of papers , we have the bird die cut downstairs , we have ribbons, we have bling, we have prima flowers and we have maya road pins ------ everyone hurry and make one !!! Echo Park For the Record - love it !! What a fabulous weekend - thank you ladies for such a great two days !! Well, actually all week, but with me this weekend - laughter, hugs, primroses, creative minds working together, finding albums you just cannot get anywhere else ( thank you ) - just tons of fun !!! Your bracelets are marvelous and look really festive all put together - what a great idea !!! We had a special heart felt moment that I just have to share because it was such a nice gesture - a gal from the peninsula did the entire shop hop - but missed one stamp from a store in Centralia..... her husband was so cute showing me the pictures he took of his sons' doing the pirate thing & to show me that they had really been there !!! It was too far for them to drive back so the next wonderful lady in line lives down there and offered to take her passport , have it stamped and mail it to her !!! Now that is pretty stinkin' cool if you ask me and just so NICE !!! I am just loving nice lately - so simple to do or a kind word to say but such a big impact !! 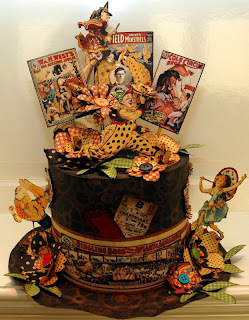 Leaving you with a snap shot of the over the top fantastic " Curtain Call " paper from Graphic 45 - totally lovin' it and can't wait to see what everyone creates with it !!! I have a gift card holder that I am almost finished with - just letting the stickles dry !!! Happy St Patricks Day everyone !! Today is the day of green - you see people with light up necklaces, green t-shirts, green hair - you know everything green to not get pinched !! I went to Starbucks this morning and one of my favorite gals - Traci - noticed that a lady did not have any green on - sooooo she took one of the coffee sleeves and put it on the ladies wrist as a bracelet !! So funny !!! I am totally into cupcakes lately - seems to be for every party that I make them - trying to decorate them different each time !!! They are all over every magazine , there is a new store in Southern California that is a dogie bakery which makes cupcakes for dogs, they are all over the scrap-booking and paper crafting world ...... just cannot get enough of the dainty treats !!! NW Paper Chase Shop Hop - wahoo !!! This weekend was FABULOUS and I am not exaggerating one bit - ladies thank you so much for making the trip to the store in the pouring down rain storm this weekend !!! To the gals from up north , down south and the peninsula EVEN Vancouver Island - thank you so much !!! Our store was totally full with our friends the Rubbermaids downstairs crafting all day and upstairs we were loaded to capacity!!! We hope we had everything you need to make your first shop hop weekend fun and fabulous !!! This next week we have Curtain Call ~ Graphic 45 , re-stock of Bo Bunny Gabrielle ( that new awesome peach, turquoise and brown line ) , more sports papers, bare naked albums from Bo Bunny and the too cool anytime dotted Swiss from Bo Bunny !!! I found this picture of the Gabrielle line and the picture of the father and child is priceless !!! 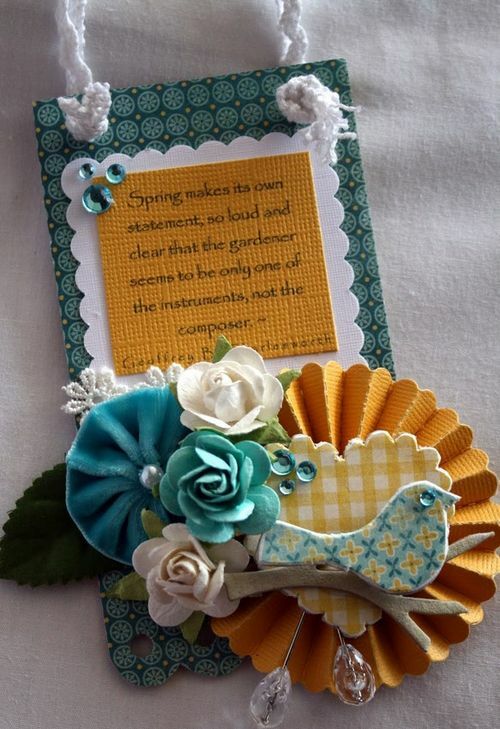 Just had to share this amazing art work that I found on the Graphic 45 web site - let me tell you it is stunning.....the colors , the idea and my oh my the beauty - this would be so perfect on a little baby's wall - just brings joy. So lovely !!! Today is a day of celebration in Louisiana - something and somewhere I would love to go to. Celebration, colors, joy and festivities .....sounds like fun to me !! Our store is decked out in all things for OUR celebration - The NW Shop Hop which starts this very next weekend - we still have a few passports to sell which will include you in the party !!! You get a passport and a darling bracelet to add charms from every store ...... totally fun !!! We have new Bo Bunny, New Prima flowers and papers, the Bazzill paper room is full , New Echo Park paper, re-stock of Once Upon a Springtime and Le Cirque from Graphic 45 , Tim Holtz is on the truck, new stock of Stickles, adhesives and flowers ~~~~ looking forward to a fun three weeks with our friends we have met over the years participating in the Shop Hop. Just looks like a party waiting to happen !!! 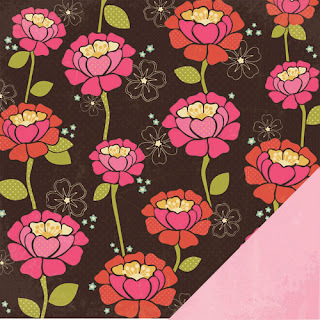 We have stocked up on Once Upon a Springtime from my totally favorite - Graphic 45 ..... This paper line is so sweet and it just speaks kindness. My friend is having a baby girl in April and this paper will be the base of my baby book for her. 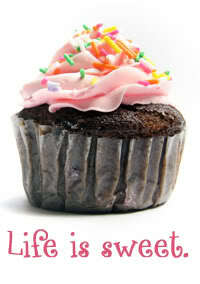 The book will be flowing with ribbons and lace, glitter and tags, quotes and sweetness just for her and her baby. I will have it all ready so the only thing she will have to do it add the photographs - it is her first baby so I know she will be busy being a MOM !! Today is also national PEACE day - this paper just sends out peace !! 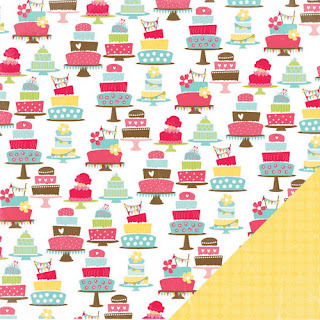 This paper stole my heart - just adore it !! I hope you all like it too :) What caught my eye at first were the colors - so so so pretty - then the details. This paper line could work with vintage and new photographs - maybe a mini book "recording ______" you fill in the blank......The typewriter is totally the cutest ....the suitcase and the page tabs......I will be creating something , I can feel it !!! It caused me to pause and think. It certainly could be challenging, especially to those people who are “not so nice” to us. However, I think it’s a challenge worth trying. Maybe you’ll join me? Just checking out some blogs today and found this from Graphic 45 - WOW !!! Check out the CLOCK !! A big thank you ladies for such a fun day yesterday at the super crop - we had such a fabulous time !! We had crop bags, cricut machines, tons of paper, altered projects, mini books and albums, embossing, glitter, ribbon and totally fabulous photographs.... We hope you were able to get lots done ! Carole Ann and my Mom made some great food - which we all enjoyed - thank you - thank you - thank you !!! We appreciate all of you coming to our fun crops - keep your eye out for the next one !! 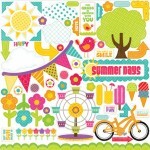 We have new "campy" paper from American Crafts - it is sooo cute !!! I look at it and it reminds me of the days when my family used to go camping , seemed like all summer long - little trailer, seemed to always rain, the best samores ever and always pancakes for breakfast - it would be so funny to find those old pictures and make a mini book of our family camping trips !!! You should see my old glasses - tee hee ! Will we see you at the crop Saturday ? We have a few spaces left - just for you !!! 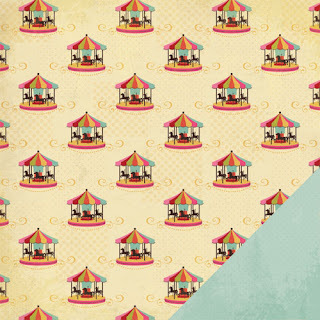 The papers we have been waiting for are here ladies - Le Cirque and Once upon a Springtime ..... ohhh so lovely. I just received confirmation that our order of the new Graphic 45 paper lines - Le Cirque and Once Upon a Springtime has been received at the order desk of Graphic 45 ------ will be here soon !!! Remember we have to wait for shipping and the UPS man to arrive !!! We will let you know upon arrival and check the web site and facebook for updates !!! There are so many new papers coming out at CHA next week - what do you love? Okay so I am now off to buy a lottery ticket .....I think we need it all !! 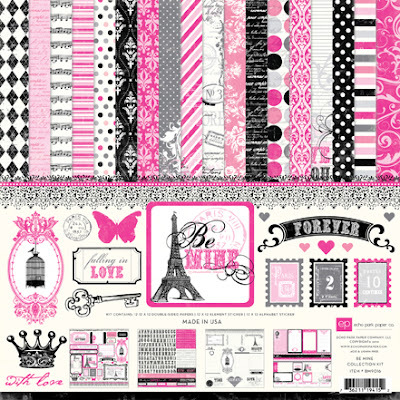 Check this over the top marvelous, fabulous, all new , paper line out - weddings , valentine, girls, graduation , diva girl - totally love it music sheets, stripes, dots, words - LOVE IT ALL !!! We have it and it is flying off the shelves - I am working on a page for my dear cousin's graduation picture - some valentine cards and even the music paper for my daughter's band photographs !!! 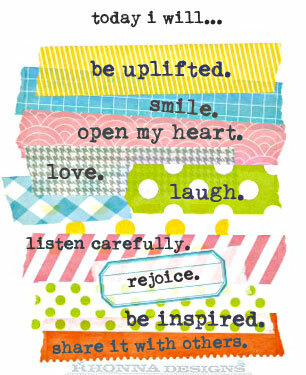 I have joined Ali Edwards , one of my favorite gals, in her BIG picture scrapbooking class - one little word..... 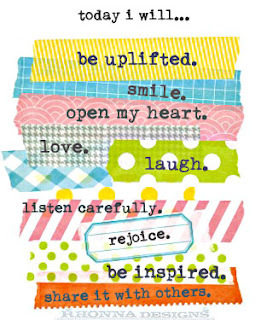 I have had several words over the years: simplify, believe, carry on and the word I have chosen for 2011 is motivate !! We will create an album with prompts from Ali every month and create an album over a one year's time - it is really fun and I look forward to a new year and my new word !! New Year's Eve is one of those love-it-or-hate-it holidays. But no matter how you feel about celebrating, odds are you're going to hear "Auld Lang Syne" at least 500 times. There is no escape. Naturally, Web searches on the song pop like champagne corks on New Year's Eve. Our guess is that folks simply want to know what the song actually means. After all, it's not often that people belt out a tune that they don't really understand. Well, wonder no more. Here's the scoop on the song that is mandatory for one night every year. According to the good people at TLC, the song is an "extremely old Scottish song that was first written down in the 1700s." The poet Robert Burns often gets credit for the words. Or at least some of them. People often belt out their own lyrics. A site dedicated to the great poet explains, "In spite of the popularity of 'Auld Lang Syne,' it has aptly been described as 'the song that nobody knows.' As for the the music, it's more of a traditional folk song." So, what do the words actually mean? 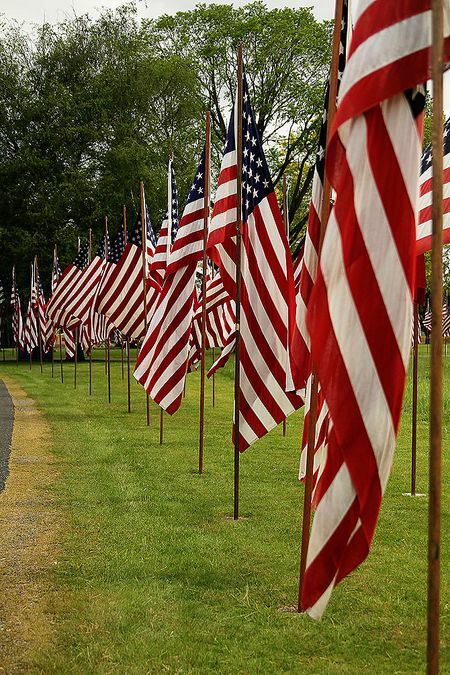 Basically, the words "auld lang syne" translate into "for days past," "days gone by," or "for the sake of old times," depending on whom you ask. 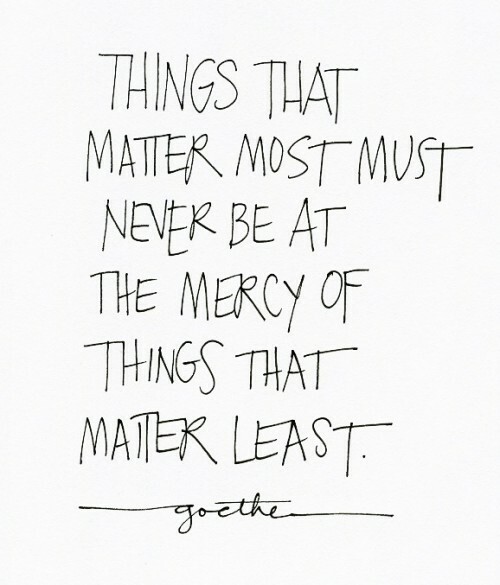 But no matter what the literal translation is, the sentiment is the same. It's a song that aims to honor the good old days on a night that's all about ringing in the new. It is that time of year - we have to do inventory and need your help - take it from us at the fabulous sale prices so we don't have to count it !!! December 28 to 30th !!! 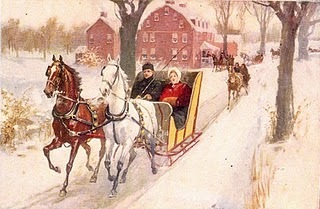 Christmas is coming soon and how cool would it be to go for a sleigh ride with your honey in the snow !!! Just having to share this picture - would love it to be me !! 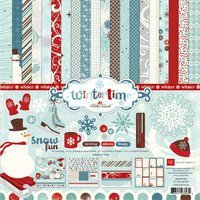 At the store we have our new order of Bo Bunny Chirstmas paper and Echo Park ----- for all of your scrapbooking needs we have both cutesy and vintage papers and embellishments for you. We also have tons of card making supplies too ! Tons of new stickles, bazzill paper and those cute gingerbread cut outs - I also made a banner using the new pennant shapes we have , Echo Park paper and bling - cute and soooo easy - use the sample as a pattern and make one for a friend - it will take you less than an hour ! Last night , I was finishing up a Christmas project that I am making for family members and had the Christmas tree lights on, a few candles lit and just sat there for a minute and totally enjoyed the peace. The dogs were laying at my feet , the cats were somewhere , Mackenzie was sleeping and Clarence was dozing on the couch - just peaceful and family ~~~~~~ all together at home. Lovely. Have you finished your cards? 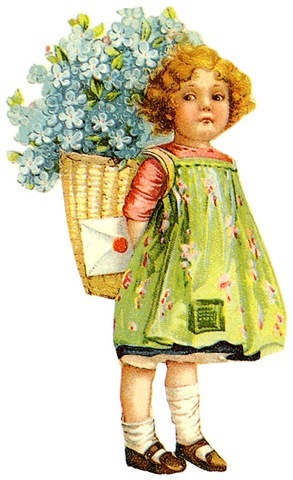 I just finished my cards and they are ready for the postman to pick up - thank you Kim for the vintage inspiration - used Pink Paislee papers to complete them - added a separate sheet with this oh so good popcorn.....you should try it !! It looks like a lot of work , the directions are pretty detailed it is really easy to make !! *one bag microwave popcorn has about 10 cups in it, so if you're air-popping, do about 20 cups. Place popcorn in a very large mixing bowl. 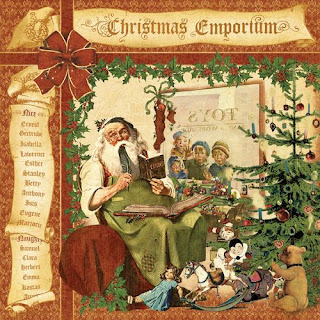 I put my candy canes in a large zip-lock bag and have a whack with a heavy marble rolling pin. One they're crushed, dump them into the bowl with the popcorn. To melt the almond bark, follow the instructions on the package. Pour over popcorn and candy canes. Stir it up really well until the candy is evenly distributed. Pour the popcorn out onto a piece of waxed paper, parchment, or foil. Spread it out into an even layer and leave it alone! While the popcorn is setting, place chocolate chips in a microwave-safe bowl and microwave in 30 second intervals until melted and smooth. Drizzle the melted chocolate over the popcorn simply put it in a zip-lock bag with the corner cut off. Leave it until the almond bark and the chocolate is hardened. If you need to hurry it up, do this whole process on lined cookie sheets you can pop in the fridge. Tim's 12 tags of Christmas is totally amazing - he is creating a tag a day with all of the instructions for us to make it - I think today's is my favorite , well so far !!! 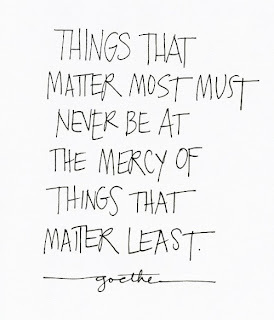 GO to Tim Holtz website for inspiration - you will be glad you did !!! Holiday Season is upon us and if you haven't been in the store lately then let me be the first to invite you to come check out all the fun and exciting item's we have added to bring in the Season. We have so many fabulous classes - our teachers are creating so many new and exciting items !!! The holidays are fast approaching and our store sure shows it !! We have fabulous new classes with others coming on soon - get a head start on Christmas presents galore !!! We have Christmas papers from Teresa Collins, Basic Grey, Pink Paislee, Echo Park, American Crafts, Making Memories, Best Creations and coming soon Bo Bunny.........tons of new ribbon from May Arts and Lion Ribbon Company.......new albums in all sizes and shapes.........more Glue Gliders and Jodie found some in triple pack refills - WOW !!! We are teaching at CKC Bellevue/ Seattle the weekend of November 12th and 13th - our classes are sold out and we are sure to see many of you there !! Thank you for your patience with our web site - we had a few computer problems with the web host and we are finally now up and going !!! We appreciate you our fabulous customers - thank you for making our store such a fun place to be !! I heard from my pal Madison at Echo Park that the NEW Christmas paper will be at the store soon - it has shipped and if UPS is on schedule it MAY even be here Friday - I will track it and let you know !!! Cool turquoise, red and white - a fabulous color combination for your holiday cards, page and banners !!! wonderful PINK weekend-thank you ! 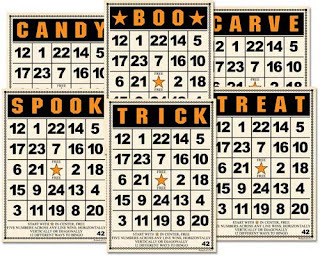 Jenni Bowlin Bingo cards both the large and small ones - perfect for cards and scrapbook pages or how about a mini book !!! 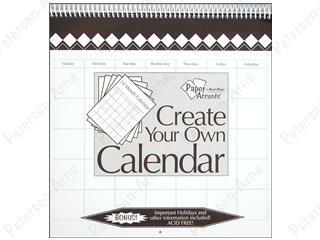 We have calendars - 12 x 12 calendars just for you to make for holiday gifts !! We have our fourth order of the fabulous Graphic 45 Halloween in Wonderland papers - totally darling !! Dont' forget tomorrow night - Friday from 4 to 8 we are having our Fall open house - everyone invited and tons of good stuff on sale !!! Sharin Memories Fall Open House THIS FRIDAY and ETC !!! Mark your calendars ladies - this Friday October 8th from 4 to 8 pm we are having an open house - hot cider and yummy cookies , a cute make and take and sales - yes we have to have a sale for our guests !!! 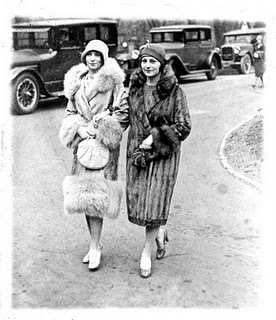 A fabulous FAMILY album is also coming up, a seashell book to die for and a vintage box - how cute !!! I have heard that our designers are working on Christmas classes - keep checking the class lists , I am sure there will be one just for you !!! 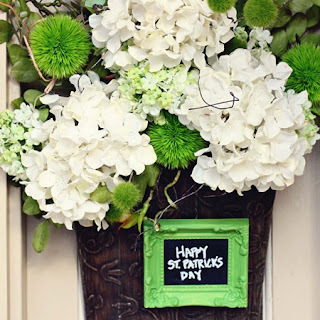 Have a great day - the sun is out and it is beautiful - good day to take pictures for your fall scrapbook pages !! !